It is important for the simple reason that there are few detailed accounts, nay, contemporary histories, which bring together ideological roots, pugnacious narratives and academic research which make no bones about where the author is coming from, or about his ideological persuasions and beliefs. 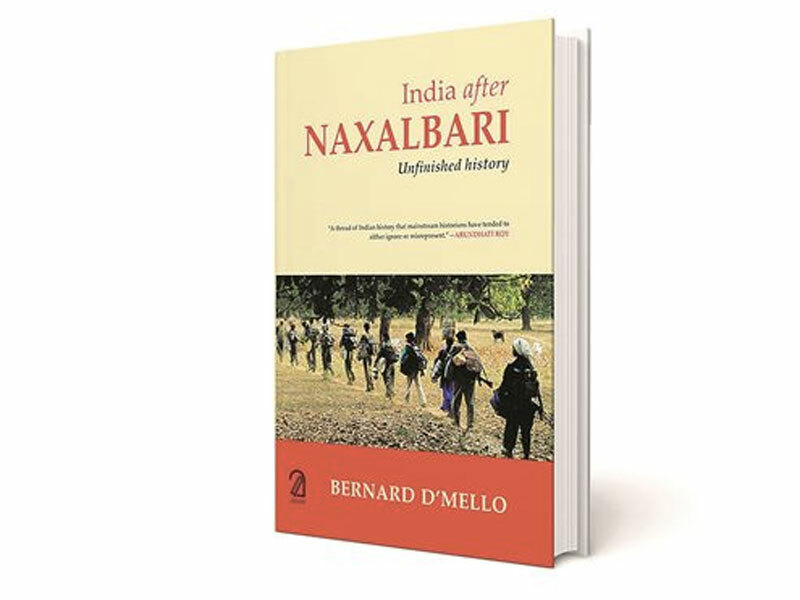 One does not have to agree with D’Mello’s perspective to understand the deep distress and exploitation to which the Adivasi and other significant as well as smaller tribal groups and vulnerable populations have been subjected for many decades. Read more.